India's Medulla Communications won seven prizes at the Pharma Lions in Cannes tonight, while Engine Group and Weber Shandwick were winners in the Health & Wellness Lions. There were 110 awards in total given out on Saturday night - with the Health & Wellness Grand Prix prize going to FCB Inferno London for its Project Literary project for the publisher Pearson, which had been shortlisted as an integrated campaign and for its use of video. In the Pharma Lions, the Grand Prix was given to another London-led campaign, in which PR work was provided by Omnicom agencies including FleishmanHillard. The award won a total of six Pharma Lions, two of these being Silver Lions for PR - the Grand Prix itself was awarded for the campaign as a piece of cinema, TV and digital film content. Alongside this, Medulla Communications of India was succesful in a number of Pharma Lions categories although none for PR specifically, while Engine London, Weber Shandwick and ad firms - including triple PR winner Grey - were given Lions for their PR work. Medulla Communications of Mumbai won seven awards - two Gold and one Silver Lions for its work Last Words (Client: Indian Association of Palliative Care), one Silver and one Bronze for Slums (Housing Colonies) for Worms (Client: Zentel/GlaxoSmithKline) and two Bronze Lions for ADHD Symptom Stamps (Client: Johnson & Johnson). HS AD South Korea won a Bronze Lion for its work Remedies for the Soul (Client: Seoul Foundation for Arts and Culture) - and a Silver Lion for the work as an ambient outdoor ad campaign. Grey Canada won a Silver Lion for its work on Ladyballs (Client: Ovarian Cancer Canada). Grey Melbourne won a Silver Lion for its work This Bikes has MS (Client: MS Australia). Weber Shandwick New York/DDB Remedy London won a Bronze Lion for their work The Migraine Experience Presented by Excedrin (Client: GSK Consumer Healthcare). 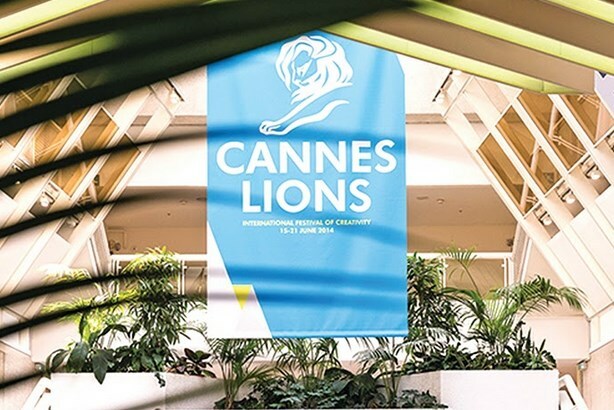 The shortlist for the Pharma Lions - and sister awards ceremony the Health & Wellness Lions - were announced yesterday (Friday), ahead of the two-day Health Lions festival which kicks off the week-long Cannes Lions International Festival of Creativity..